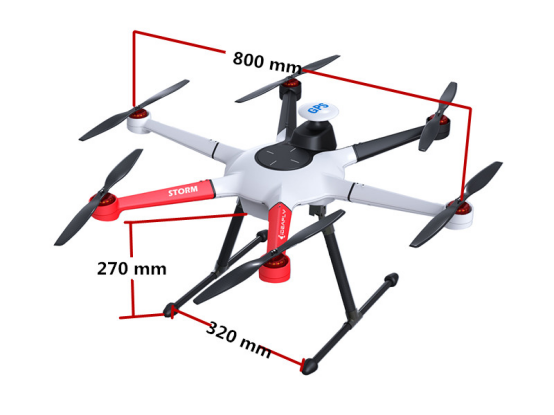 Product categories of Commercial Drone, we are specialized manufacturers from China, Commercial Drone, UAV Commercial Aircraft suppliers/factory, wholesale high-quality products of Small Commercial Drone R & D and manufacturing, we have the perfect after-sales service and technical support. Look forward to your cooperation! With the development of the UAV, more and more industries have involved with drones technique. 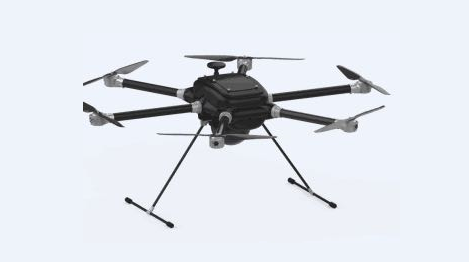 To complete a specific task in a special situation, a customised Commercial Drone is needed to perform precisely, even in holstile environment.Commercial Drones have been widely used in many fields, such as military, traffic inspection, farmland survey, powerline stringing, utilities, firefighting, lifesaving, mapping, spraying, etc. With the merits of high efficency, precise, timesaving, commercial drones have met a rapidly increasing demand in many industrial application areas. Commercial drones including Inspection Drone, Fire Rescue Drone, Police Drone, Educational Drone.